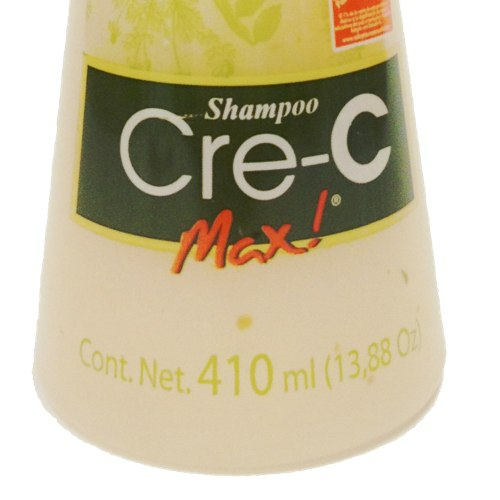 Shampoo Cre-C Max! 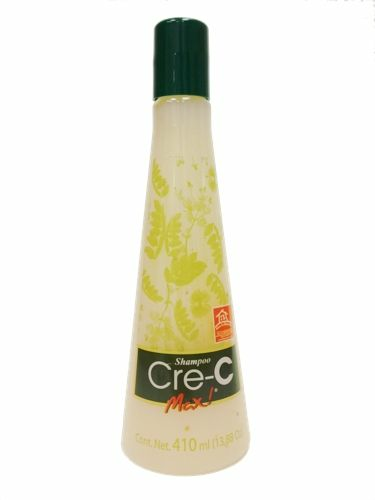 with Ginseng prevents and stops hair loss, revitalize and nourishes the hair follicle, stimulates hair growth, helps control dandruff, avoid dryness and split ends and regulate oily scalps. Crece Max Large Bottle. 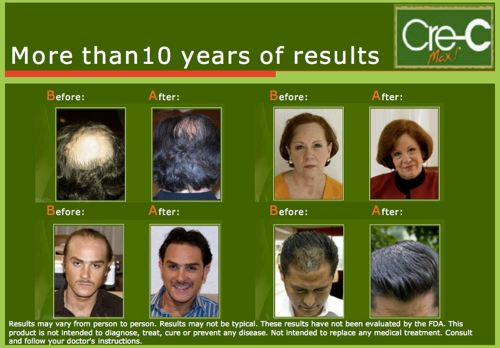 We recommend two bottles to experience the results!